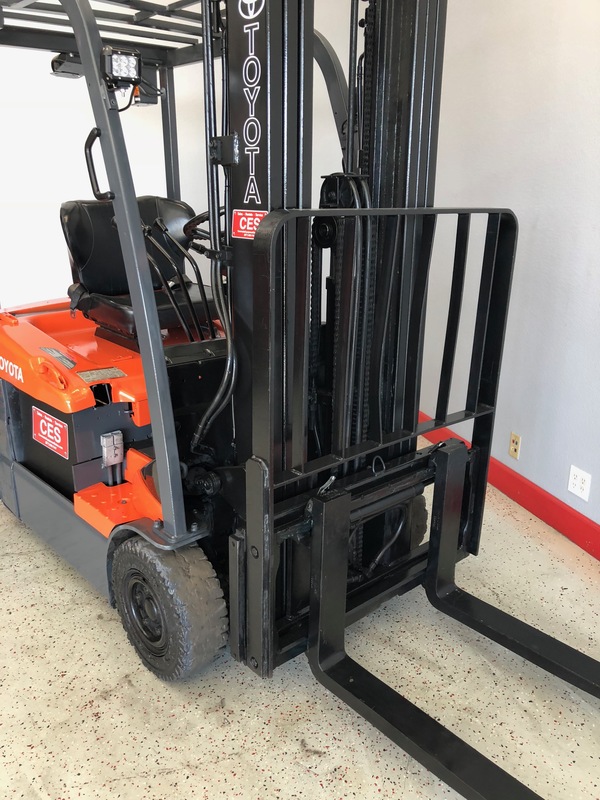 Find new and refurbished forklifts at Coronado Equipment Sales! 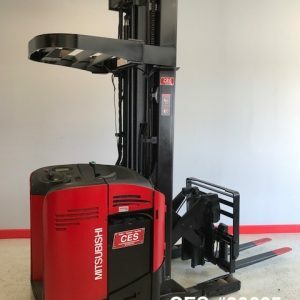 If you’re ready to elevate your productivity and move inventory with ease, this three-wheel electric Toyota forklift is an ideal addition to your facility! 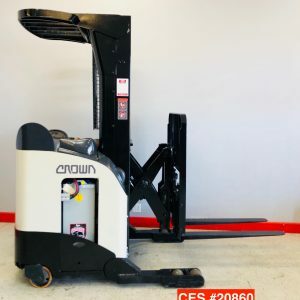 Take it home with you today! 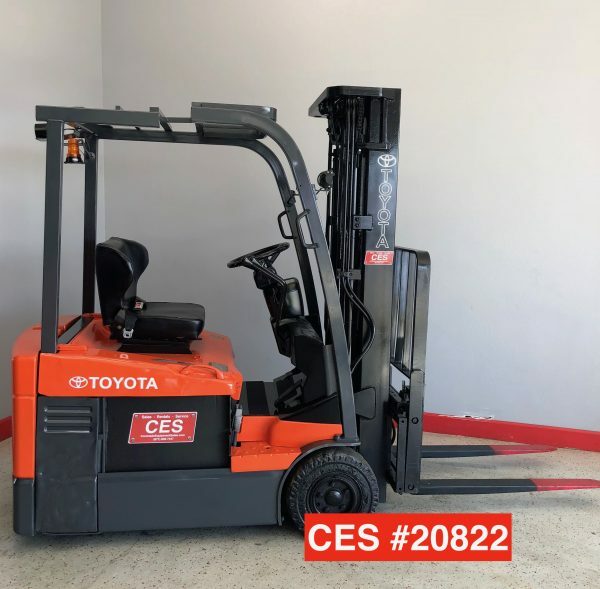 You can’t go wrong with a used Toyota forklift from Coronado Equipment Sales. 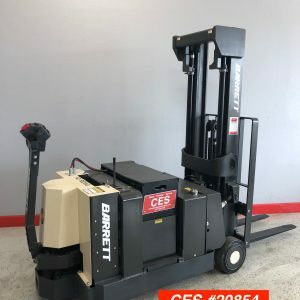 This forklift has been properly maintained and is in near-new condition — your best value forklift! 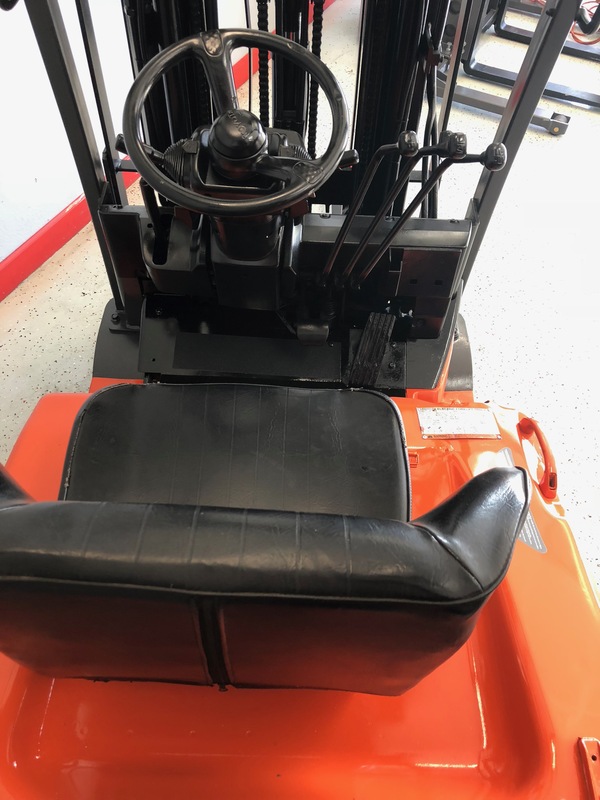 Receive a 60-day warranty on a piece of equipment that is clean and requires little maintenance! 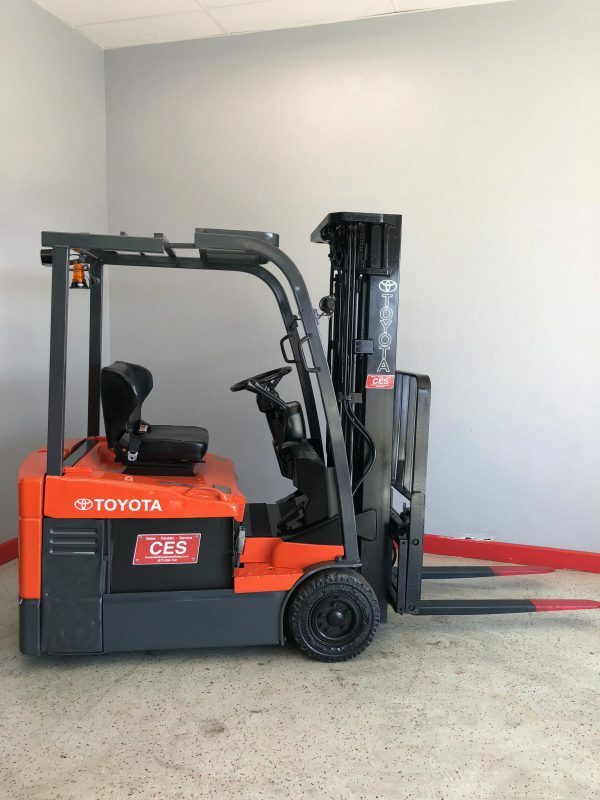 Battery Condition: Reconditioned – One Year Warranty with a quarterly service agreement.